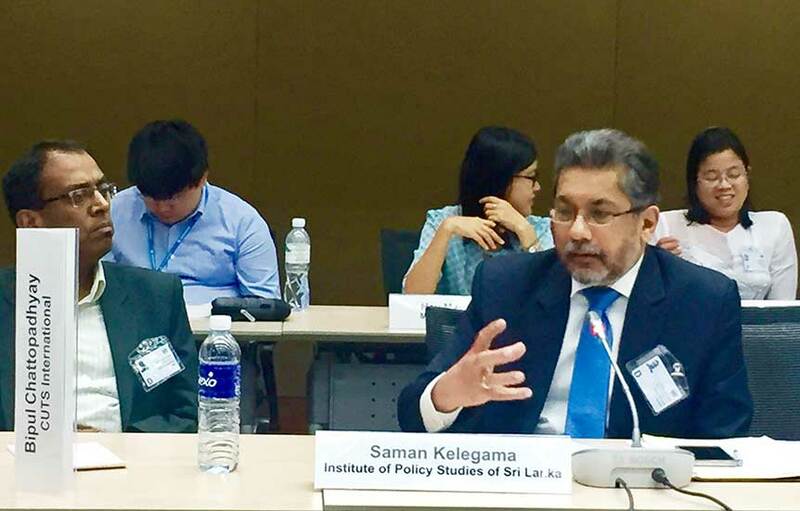 Saman Kelegama was the Executive Director of the Institute of Policy Studies of Sri Lanka (IPS) from 1995 until his sudden demise in 2017. 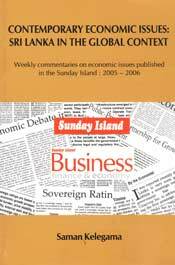 He was a trade policy economist who also worked on industrial economics, public enterprise reform, and macroeconomics. He obtained his D.Phil (Econ) from Oxford University, UK in 1990, with an MSc (Econ) from Oxford University and an MSc (Maths) first class degree from the Indian Institute of Technology (IIT), Kanpur, India. He was a Fellow of the National Academy of Sciences of Sri Lanka and the Sri Lanka Economic Association. He was a Visiting Fellow at the Australia South Asia Research Centre, Australian National University, Canberra, Australia (1998); Salzburg Fellow (1997); USIS International Visitor (1993); and Visiting Fellow, Institute of Social Studies, The Hague, The Netherlands (1992/3). 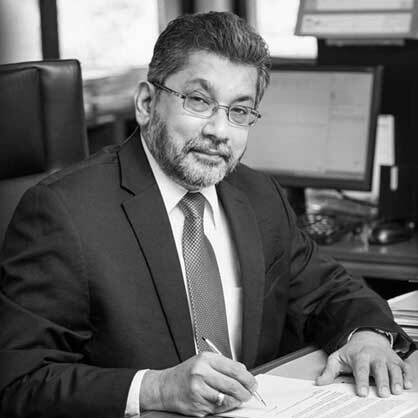 He was a Visiting Lecturer at the University of Colombo, Post-Graduate Institute of Management (PIM), Sri Lanka, Bandaranaike Diplomatic Training Institute (BDTI), Sri Lanka and several other institutions. He served as a consultant to the World Bank, ADB, UNDP, UNIDO, ILO, UN-ESCAP, Commonwealth Secretariat, among other organizations. 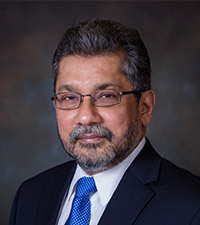 Dr. Kelegama also served in the Board of Directors of many government, private sector and professional institutions, as well as in the governing boards of a number of regional and international institutions. 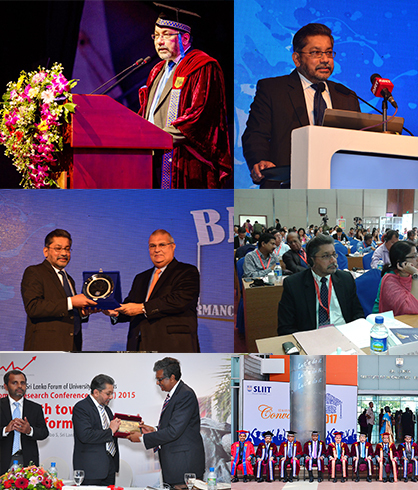 He was the Chairman in many Sri Lankan and regional associations, and groupings and represented the Sri Lankan academia at a number of official delegations. 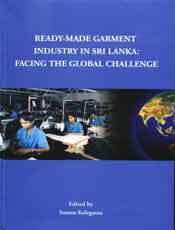 He was also the Chairman of Singer (Sri Lanka) Plc. at the time of his death, and served as a Board Member at Sampath Bank for 12 years. 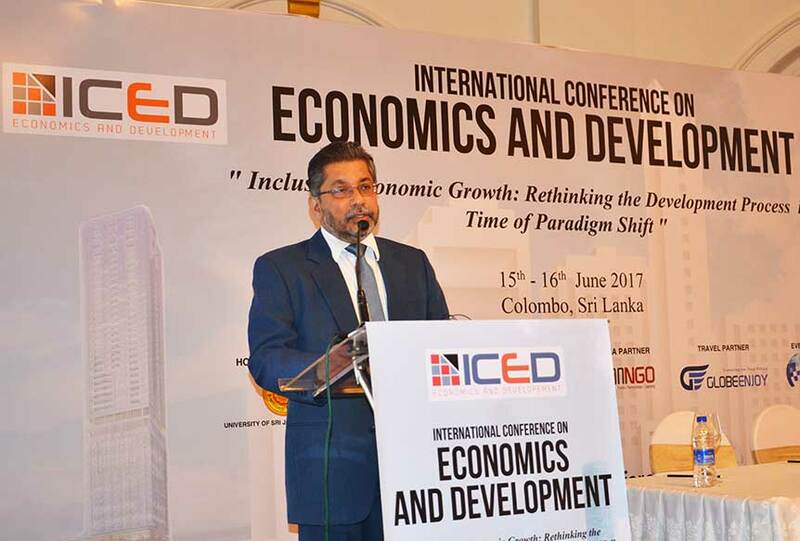 Dr. Kelegama presented papers in many international seminars and delivered public lectures in many fora both in Sri Lanka and overseas. 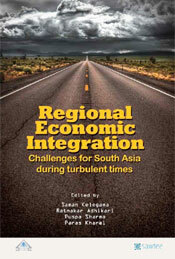 He served as the co-editor of the South Asia Economic Journal which is published by Sage International Publications, and served in the Editorial Board of the PIM Journal – Sri Lanka Journal of Management. He published a number of books and over 100 articles in refereed journals. 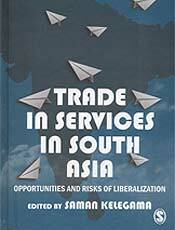 Most of his writings have been on the Sri Lankan economy, regional integration and WTO issues. 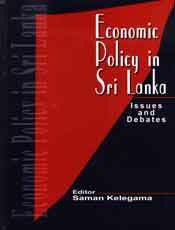 A book he edited titled: “Economic Policy in Sri Lanka: Issues and Debates” in 2004 is one of the most comprehensive books on the Sri Lankan economy. He has also written to many local and international magazines and served as a popular columnist to local newspapers. Journal of Contemporary Asia,Vol. 39, No. 4, November 2009. South Asia Journal, Vol.5, No.3, January-March 1992. 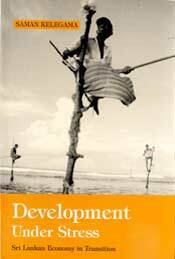 (with Prematilake Samararatne and Malathy Knight-John), SAAT Working Papers, 1999, ILO, New Delhi, India. TransGlobal, DaimlerChrysler Global Transport Review 1/2000. (with B.S. Chimni, B.L. Das and M. Rahman) in B.S. Chimni et al. (eds. 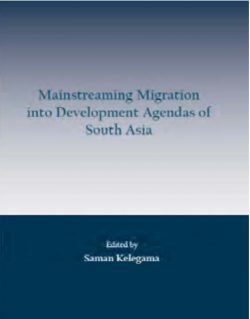 )South Asian Yearbook of Trade and Development 2006 – Multilateralism at Cross-Roads: Reaffirming Development Priorities, Wiley, India, 2007.
in R.I. Rotberg (ed. 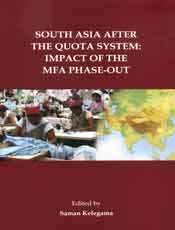 ), Creating Peace in Sri Lanka, Brookings Institution Press, Washington, D.C.
Asian Garment Sources, JTN Quarterly, Osaka, Japan, 1995. 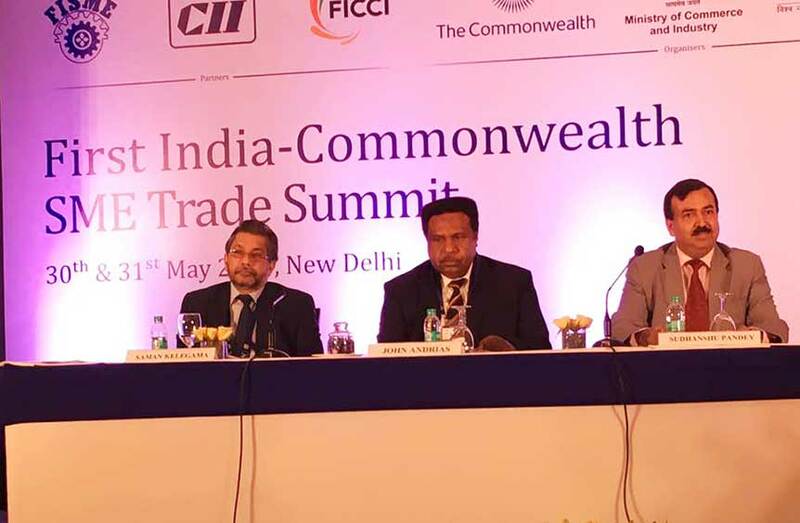 Why is Indian FDI Shying Away from South Asia? 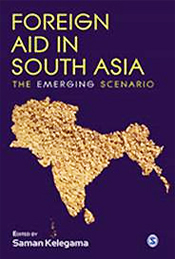 A SAARC Development Bank to Bridge the Infrastructure Deficit in South Asia? Will the BRICS Bank and Fund Boost Global South? 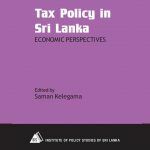 What Implications for Global Trade and Sri Lanka? 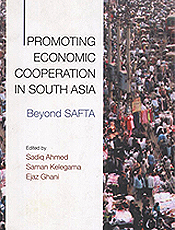 SAARC Needs a Major Shakeup! 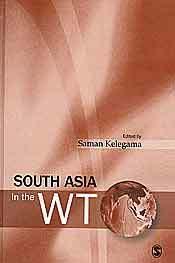 What does the latest WTO Review say on Sri Lanka’s Trade Policy? Food Prices Up Again: Why, How and What? Services-led economic growth: How stable and sustainable? Views on the current situation of the global recession.